Water Baptism is an act of faith and obedience. It is making a public declaration of your faith in Christ Jesus. Following Jesus is not a one-time decision, but a lifelong journey. No matter how long you've been a Christian, we all have a next step in our walk with Jesus. 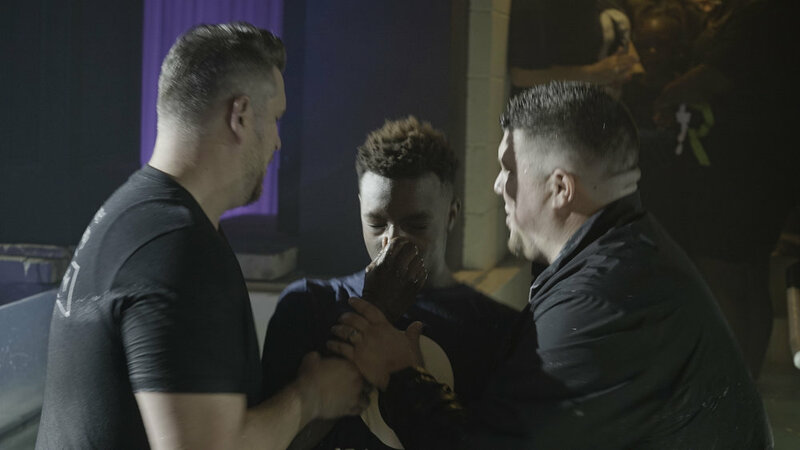 If you asked Jesus into your life, but have yet to be baptized, baptism is your next step! There are often questions about getting baptized. What does it mean? What if I've already been baptized? We are here to help and we want to assure you of any questions you might have.